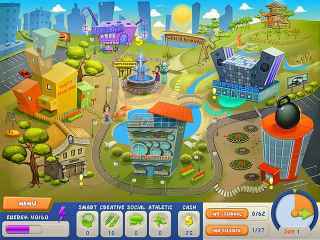 Free Download My Life Story: Adventures Game or Get Full Unlimited Game Version! Worried that you are wasting your life, you finally decide to take action. Dump your dead-end job and find your true calling! 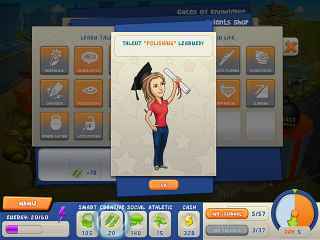 In order to get advantaged of playing My Life Story: Adventures full unlimiteg game version you must register the game. Find your life’s true calling! Survive the ordeals of modern day life as you strive toward the career of your dreams in My Life Story! Difficult choices lurk around every corner, and only you know the true path to success! Plant and harvest crops to produce the goods your customers want, all while smiling for the cameras in My Farm Life!